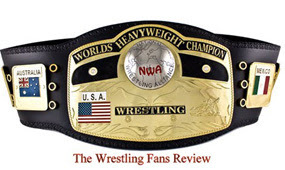 Hello again wrestling fans, I have just heard great new for true fans of “Wrestling”. 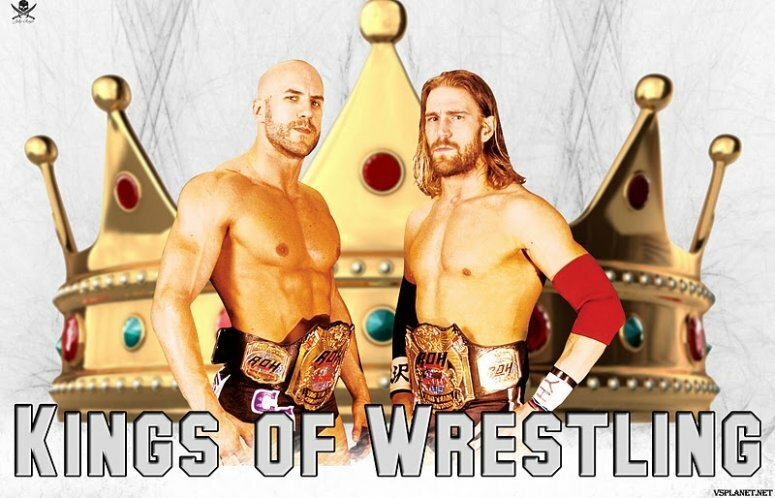 Form ROH World Tag Team Champion, Claudio Castagnoli a member of the “kings of Wrestling” along with Chris Hero has announced that he is part of Florida Championship Wrestling, via Twitter. For those who are not aware of this, FCW is the official developmental territory for the WWE. He has also changed his Twitter bio. His new name reads Antonio Cesaro, which can passably be the name he will wrestle under, for the WWE. This is great new because Castagnoli is a great in-ring performer. 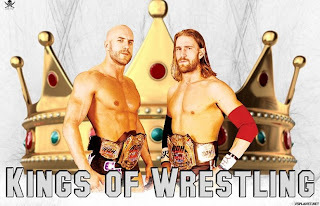 We haven’t heard anything concerning Chris Hero for the time been, but I have my fingers cross that his will join his partner in the near future.